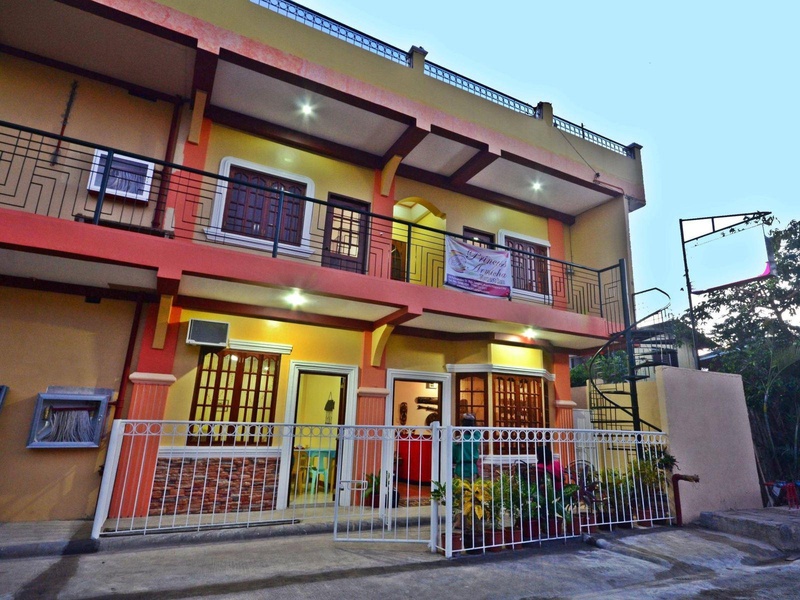 Princess Armicha Pension House is conveniently located in the popular Puerto Princesa area. Both business travelers and tourists can enjoy the hotel's facilities and services. 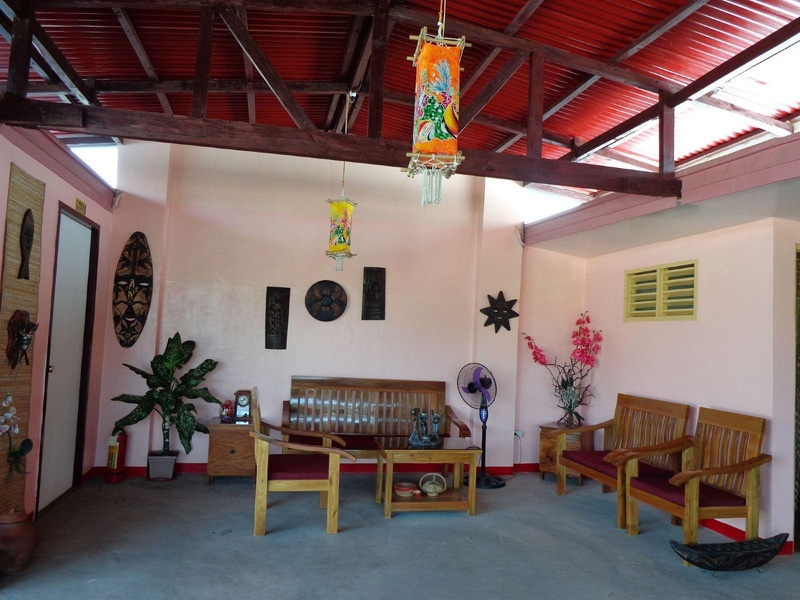 Service-minded staff will welcome and guide you at the Princess Armicha Pension House. Each guestroom is elegantly furnished and equipped with handy amenities. The hotel offers various recreational opportunities. 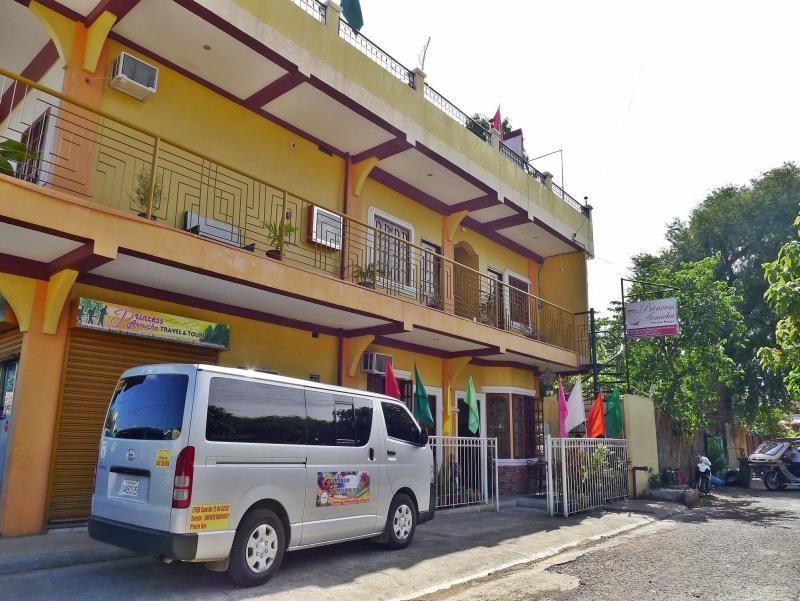 Convenience and comfort makes Princess Armicha Pension House the perfect choice for your stay in Palawan.